Indie Next, that flyer we have at the front of the store, all about new books, has started what they are calling Revisit and Rediscover, which looks suspiciously like this very, (sometimes) recurring, blog feature. Regardless, I am happy to see Revisit and Rediscover. I'm a big backlist reader, and feel there is still much to celebrate in old books. By weird coincidence, I recently read one of the February Revisit and Rediscover titles, The Fire Next Time by James Baldwin. Somehow I escaped this book in school. I've become increasingly concerned about the quality of my education considering the unforgivable number of classics my teachers didn't make me read. 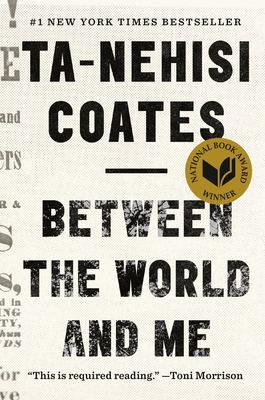 My dismal curriculum aside, I wanted to read The Fire Next Time after picking up Ta-Nehisi Coates' Between the World and Me. There's a quote on the back from Toni Morrison. Among her praise of Coates. 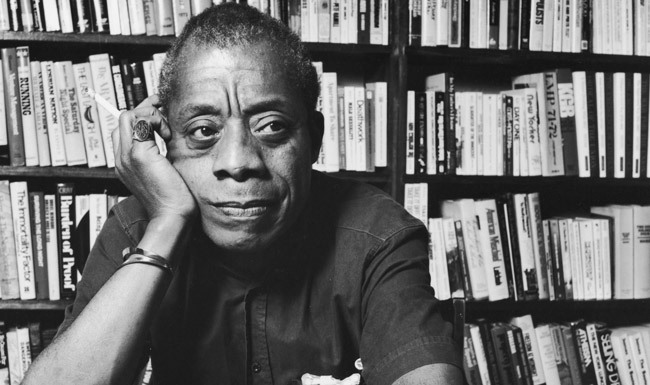 she says, "I've been wondering who might fill the intellectual void that plagued me after James Baldwin died." I decided to read The Fire Next Time first, given all the comparisons between it and Between the World and Me. And I have a strange affinity for James Baldwin. It's an admittedly recent love affair for me. I only read my first Baldwin a few years go, Giovanni's Room, which I could not get over. That book lead me on a rather intense foray into LGBTQ literature that has defined my reading for the last two years. I feel a sort of debt--an immense gratitude to Baldwin for this, and I was happy to increase the depth of my acquaintance with him. The Fire Next Time is made up of two essays, the first being a letter to his nephew on the centennial of the signing of The Emancipation Proclamation, the other, an exploration of racism in Harlem, and the roles of Christianity and Islam in race relations. It is a slim volume, and so the amount of fury and anguish and fear and hurt and redemption and hope that tumble off its pages is surprising, as if from a much longer book. 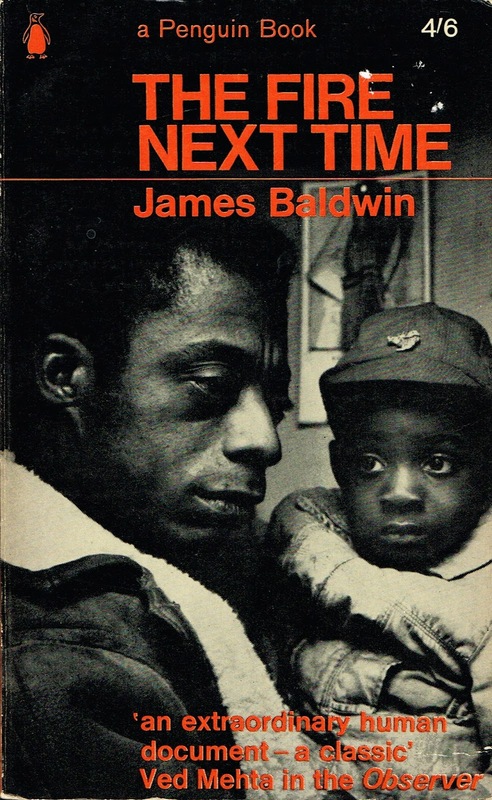 Baldwin's descriptions of being stopped and frisked by police and left lying on a Harlem street as a teenager are eerily familiar. His agony over the unfairness of his nephew's place in life determined only by the color of his skin all too recognizable. "The limits of your ambition were, thus, to be set forever. You were born into a society which spelled out with brutal clarity, and in as many ways as possible, that you were a worthless human being." For a country where one in three Black men can expect to be incarcerated, his words are sadly prophetic. And then the heartbreaking realization--those two letters were never meant to be a prophecy, that's just how little has changed since he wrote them in the early 1960's. The overt racism of James Baldwin's United States has merely hidden itself behind our insidious institutional racism and the false promises of a "color blind" society, too proud of its ability to finally elect a Black man as president. Life is tragic simply because the earth turns and the sun inexorably rises and sets, and one day, for each of us, the sun will go down for the last, last time. Perhaps the whole root of our trouble, the human trouble, is that we will sacrifice all the beauty of our lives, will imprison ourselves in totems, taboos, crosses, blood sacrifices, steeples, mosques, races, armies, flags, nations, in the order to deny the fact of death, which is the only fact we have. It seems to me that one ought to rejoice in the fact of death--ought to decide, indeed, to earn one's death by confronting with passion the conundrum of life. The Fire Next Time is a powerful and provoking manifesto, and a hopeful exploration of what we all must find within ourselves. It is indispensable--and a compelling companion for Between the World and Me. Read it. Read them both. Join the conversation.